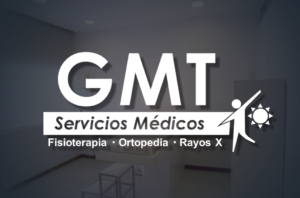 Grupo Médico Tonalá is one of the largest network of multi-specialty clinics in Mexico City and the country. It is a leading administrator for insurance companies and other businesses. In 2014, ARCU capital acquired Grupo Médico Tonalá (acquisition completed in June 2014) with presence in Mexico City and Puebla.